Putting Bielefeld on the map! 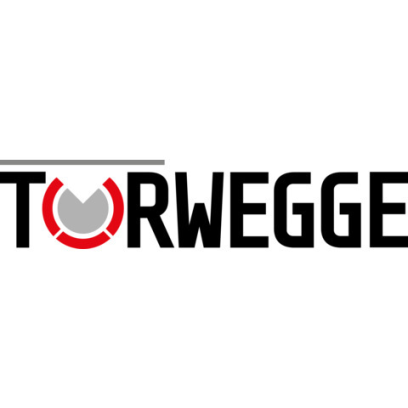 Bielefelder Torwegge Intralogistics GmbH & Co. KG sees HANNOVER MESSE 2019 as the ideal opportunity to showcase its innovative AGV - TORsten - and is this year also specifically looking to get potential skilled recruits interested in the company and its local region. Anyone looking for Torwegge Intralogistics GmbH & Co. KG at HANNOVER MESSE 2019 should head for the OWL pavilion in Hall 16, where a range of products and the company itself are being showcased. For the first time, TORWEGGE is attempting the delicate balancing act of attracting both industrial companies and potential new recruits. To grab the attention of these two target groups, it is once again relying on TORsten - its IFOY-nominated automated guided vehicle system (AGV). The transport device's omnidirectional navigation on a small pedestal is designed to demonstrate how ideal it is for use in the most confined of spaces. On the final day of the event - April 5 - an HR manager will also to be coming to the show for the specific purpose of talking to potential applicants. "Our region is home to a number of well-known innovative companies, which in actual fact makes it a very attractive option for high-potential recruits. Unfortunately, the region is often underrated," says TORWEGGE's CEO Uwe Eschment. The company is therefore joining forces with the "it's OWL" technology network to highlight what the region has to offer job seekers. Anyone who is keen to find out more about this long-established Bielefeld company's areas of activity, working environment and entry-level/development opportunities should make a date in their diaries to visit the stand on April 5.